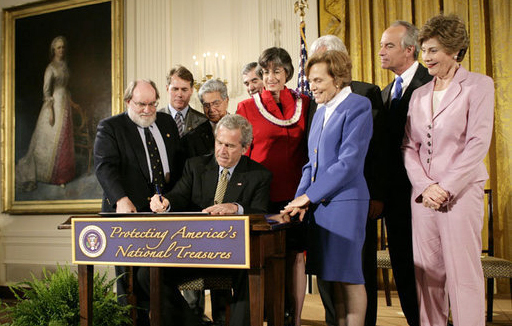 On June 15, 2006, President George W. Bush signed a Presidential Proclamation that created the Northwestern Hawaiian Islands Marine National Monument. At that time, it was the largest fully protected marine conservation area on the planet. A year later, the Monument was given its Hawaiian name, Papahānaumokuākea. In August 2016, President Barack Obama quadrupled the size of Papahānaumokuākea Marine National Monument. It now covers 582,578 square miles, twice the size of Texas. 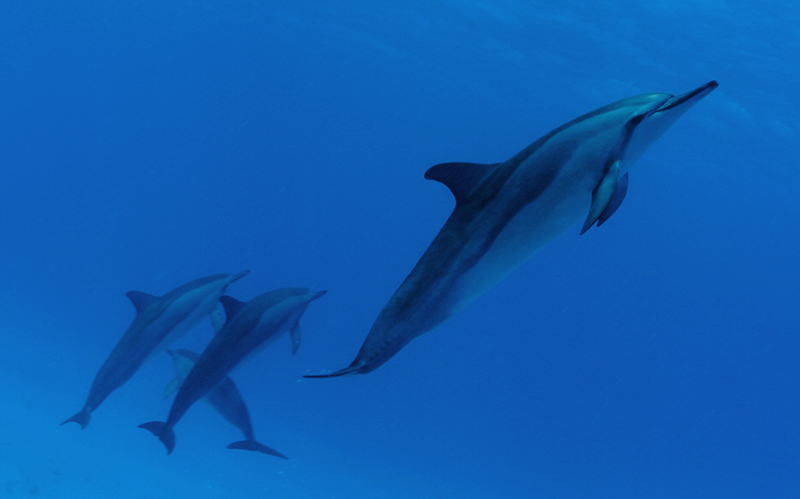 President George W. Bush established the Papahānaumokuākea Marine National Monument in 2006. 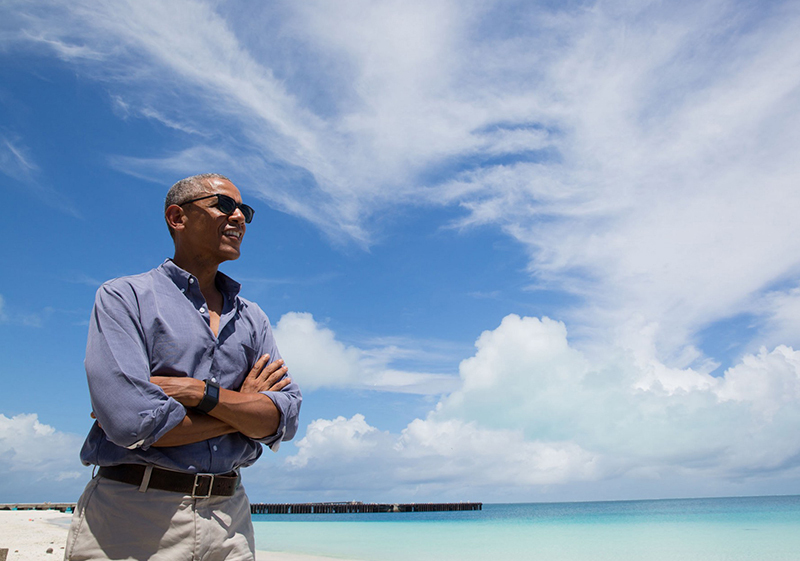 President Barack Obama takes in Midway Atoll National Wildlife Refuge. The name Papahānaumokuākea celebrates the coming together of two Hawaiian ancestors, earth mother Papahānaumoku and sky father, Wākea. Their union gave rise to the Hawaiian Archipelago, the taro plant, and the Hawai’ian People. 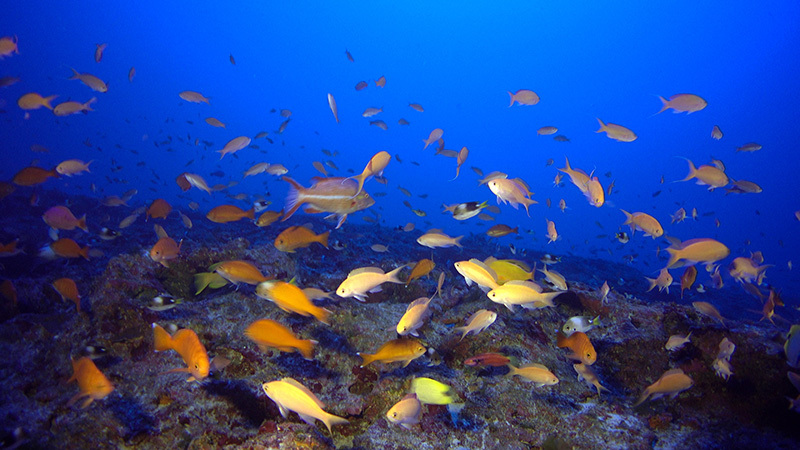 In the pristine marine ecosystem of Papahānaumokuākea, ecological processes and systems continue undisturbed to a degree seen in few other places on earth. The Monument’s marine habitats are home to more than 7,000 species, 25% of which are not found anywhere else on the planet. 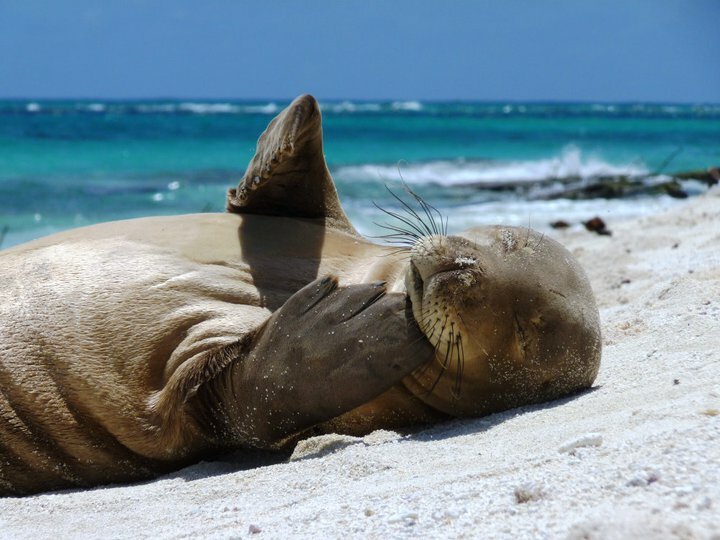 It is the only refuge on earth for many critically endangered marine mammals, birds and plant species. These species are unique to Midway National Monument. 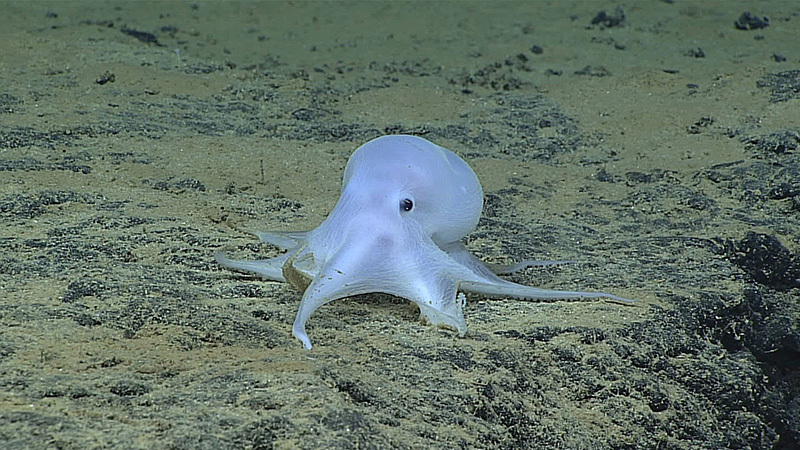 A new species of octopus named Casper was discovered in 2016. PMNM covers two-thirds of the water surrounding the most remote island chain on Earth, and scientists have only just begun to survey it. There is still much more to discover and protect where nature and culture are one, Papahānaumokuākea Marine National Monument. Watch this video “Where Nature and Culture Are One” to learn more about the marine national monument. 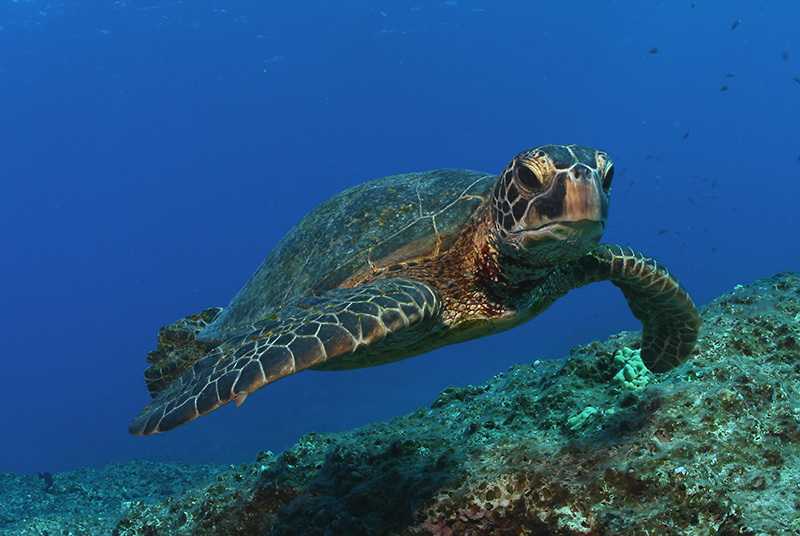 Read the 2015 Annual Report Papahānaumokuākea Marine National Monument, which includes information about permitted activities in the monument. Visit the Monument website for more information.